The African Star Apple, also known as the Agbalumo or Udara is currently in season and has some wonderful health benefits which we all should learn about. It is popular across Africa for its sweet-sour taste and gummy skin. Studies have shown that a serving of Agbalumo contains just 67 calories; thus making it a good option for people with weight issues. From the prevention of mouth gum disease to the tackling of toothache as well as sour throat, the benefit of consuming Agbalumo goes on and on. Anyways, here are some wonderful health benefits of the African Star Fruit..
As many people know, the benefits of vitamin C include protection against immune system deficiencies, cardiovascular disease, prenatal health problems, eye disease and even ageing of the skin. The Agbalumo is a wonderful source of vitamin C, with 25 mg of vitamin C per 100 gram of fruit. 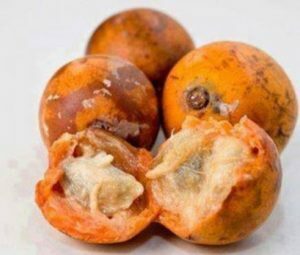 Agbalumo is a natural remedy for toothache, constipation, sore throat, mouth gum disease and much more. Herbal practitioners are also known to use the bark of the tree to treat yellow fever and malaria, while the leaves are useful for treating wounds, stomach ache, and diarrhea. 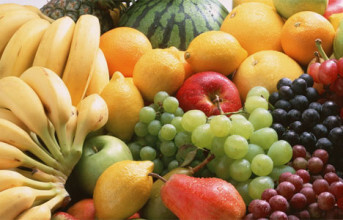 Antioxidants are substances that remove potentially damaging oxidizing agents in a living organism. It can also be said those substances help protect our cells against the effects of free radicals. As funny as this may sound, it is what it is: Agbalumo can be very useful when it comes to weight reduction. One serving of Agbalumo contains just 67 calories; this makes it a good choice for people with weight issues as they get fewer calories in the process of consuming it. 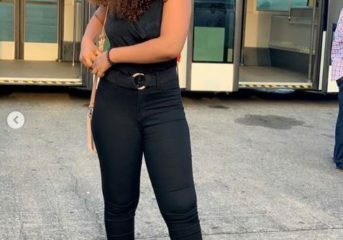 It is not a coincidence that Agbalumo is liked by some pregnant women. As a matter of fact, the acidic taste of Agbalumo help prevents the urge to vomit when experiencing morning sickness. Such wonderful benefits right?! Make sure to eat agbalumo/udara today! #BeautySecret ..Avocado Mask for Glowing Skin!